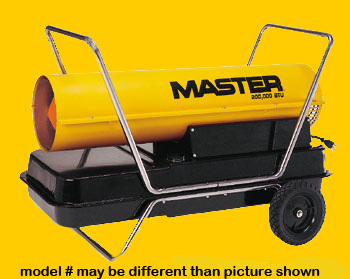 Master Heaters B150FT - 150,000 Btu/Hr. B150FT Heaters Heat up to 3500 sq. Ft.
B150FT Master Heaters were Manufactured by Desa prior to 2009. Please verify your model number before ordering replacment parts.